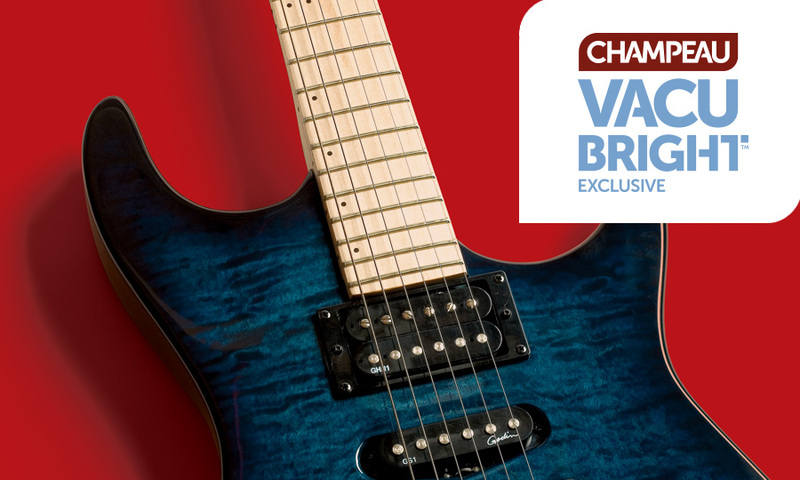 For over a decade, Champeau has been supplying quality components to musical instrument makers. 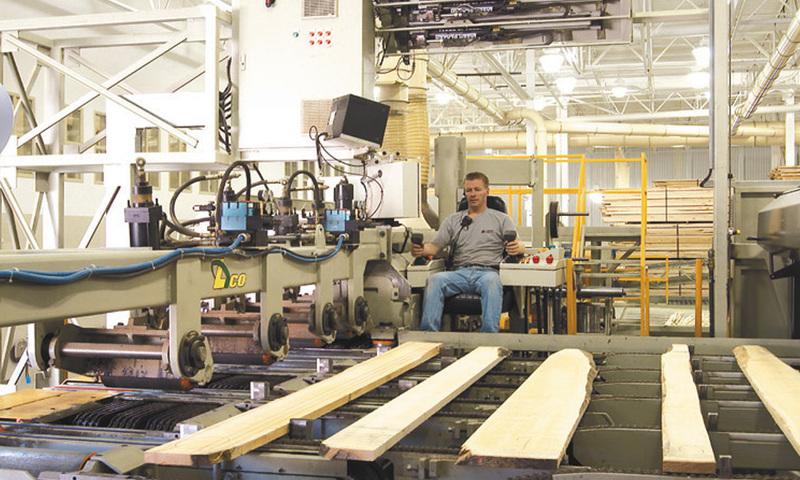 From timber selection to milling, we’ve worked tirelessly throughout the years to better streamline our operations. All of these improvements have contributed to the creation of our exclusive VacuBright™ process. Hard maple of the highest quality. Canadian hard rock maple is renowned for its slow growth and high density. Our mill’s proximity to forests reduces the time between harvest and processing, thereby preserving the quality of the fiber. Double-taper primary sawing. 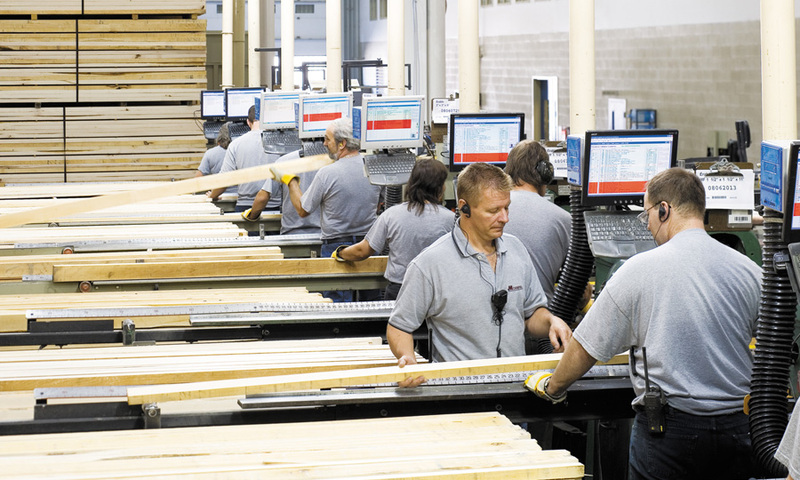 This technology allows for alignment with the natural grain of the wood. Only straight-grained white boards are selected for these components. Pre-drying in a controlled environment. 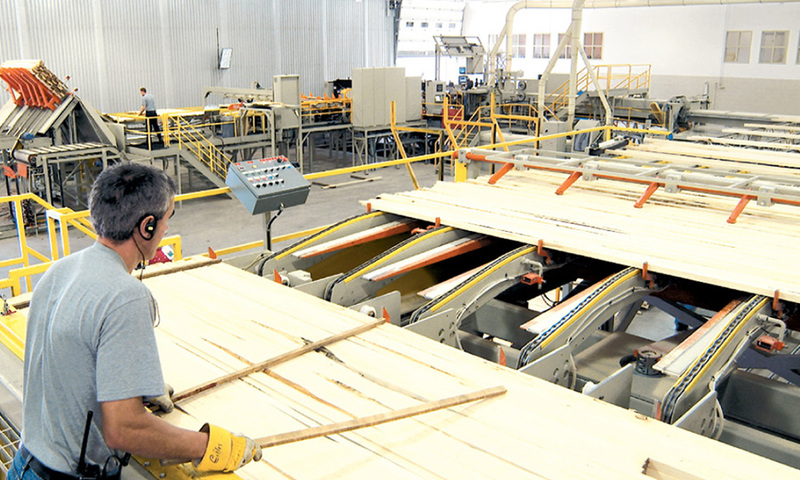 Protects and preserves freshly-cut lumber, reducing defects caused by prolonged exposure to sunlight and other elements. Vacuum drying. This unique process reduces oxidation, preserves the natural color of the wood fiber, and delivers an impressive whiteness, while providing unequalled straightness and stability. 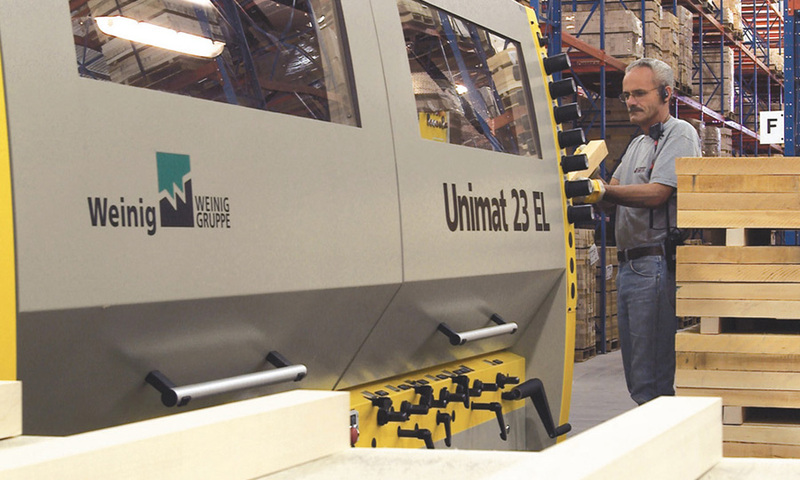 28 criteria for wood component cutting. These include fiber straightness, color, in addition to many other natural characteristics of hardwood. 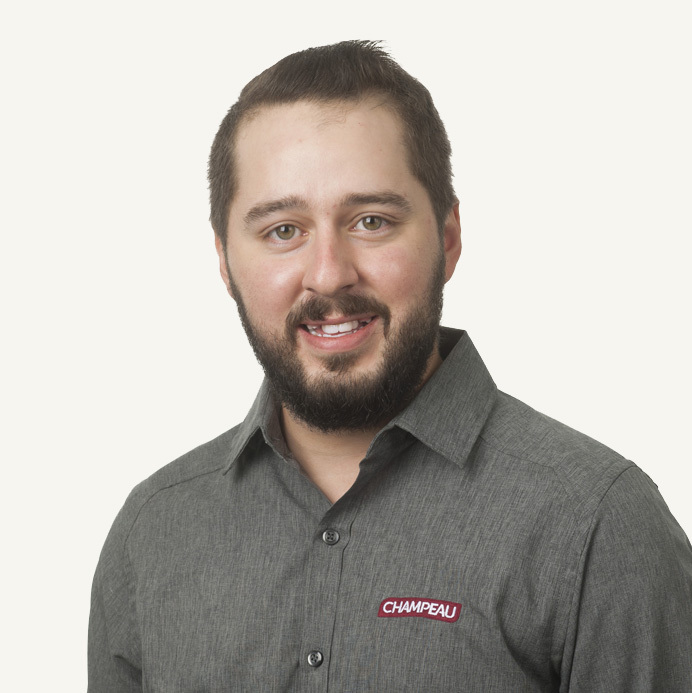 Classification according to Champeau’s quality standards. Specially adapted to the industry, our quality classification was developed specifically to meet the technical and economic needs of the market. Yesterday, I received your first shipment. We checked maple blanks and quality was really good. No stain, clean, hard….we cannot wait using them. Thank you so much!